Show your support for EveryHeart’s Mission. Gain peace of mind, knowing that your donations are impacting the health of our student athletes, keeping them active, heart healthy, and on the field. Partner with EveryHeart in reaching our goal to test 500 students in the 2016-2017 school year. Show your community your investment in our next generation. 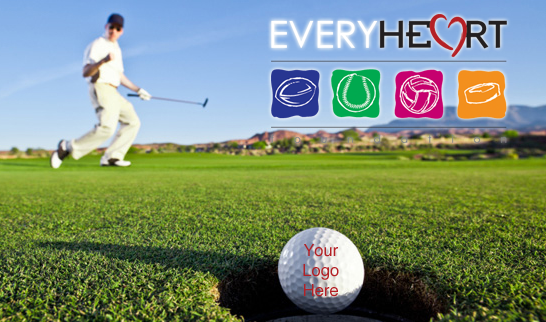 Give your company year-round exposure on EveryHeart promotional materials and on our website, as a visible expression of your commitment to our mission.